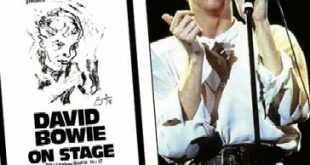 Home / Announcements / Three new titles coming from Golden Eggs! 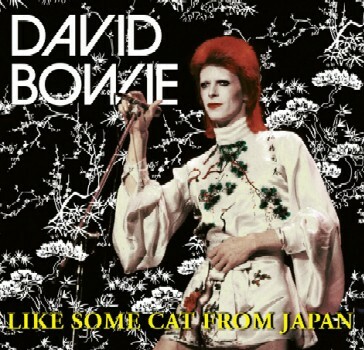 David Bowie – Like Some Cat From Japan (EGG84/85/86) is a triple disc set featuring three different Tokyo concerts from 1973. 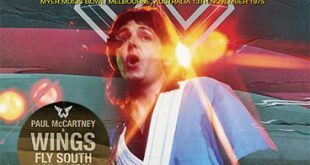 Discs one and two were recorded at Shinjuku Koseinenkin Kaikan, Tokyo, Japan on April 8 & 10, 1973 with disc three recorded at Shibuya Kokaido, Tokyo, Japan on April 20, 1973. This comes with a 4 page booklet. 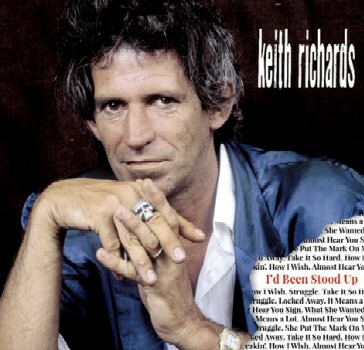 Keith Richards – I’d Been Stood Up (EGG 87) is a single disc from Le Studio, Montreal, Canada recorded from August 15 through early to mid September 1987. 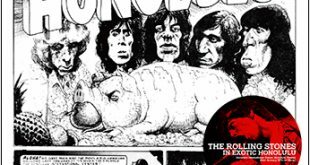 This is being called “The perfect CD companion with the alternate versions for the Keith Richards Talk Is Cheap 1988 studio album. 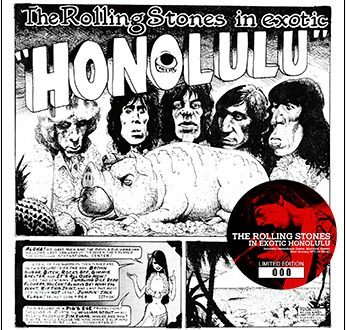 Definitive remastered edition.” This features two bonus tracks from Saturday Night Live on October 8, 1988. 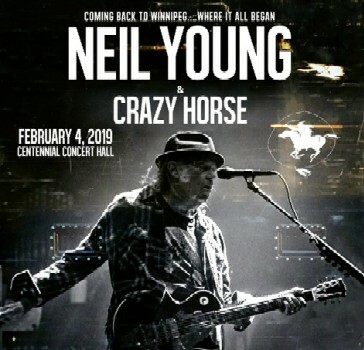 Neil Young & Crazy Horse – Coming Back To Winnipeg…Where It All Began (EGG 88/89) is a 2CD soundboard recording from Centennial Concert Hall, Winnipeg, Manitoba, Canada on February 4, 2019. 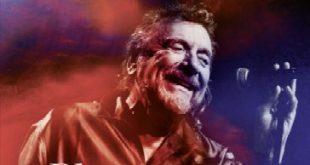 This also features three soundboard solo acoustic bonus tracks from State Theatre, Minneapolis, MN on January 29, 2019.